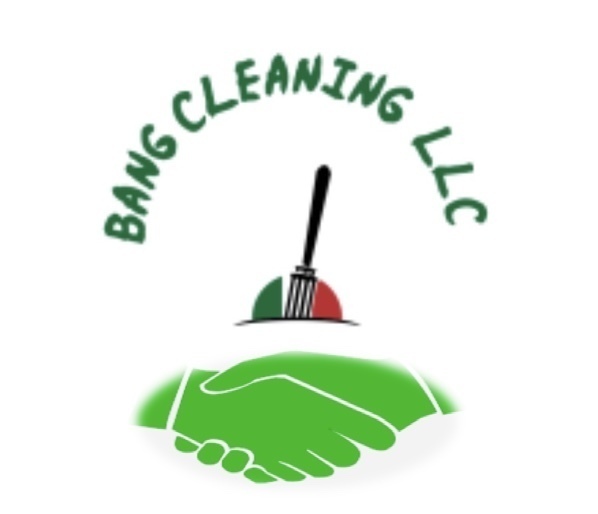 We started Bang Cleaning LLC to offer reliable , dependable Cleaning Services. 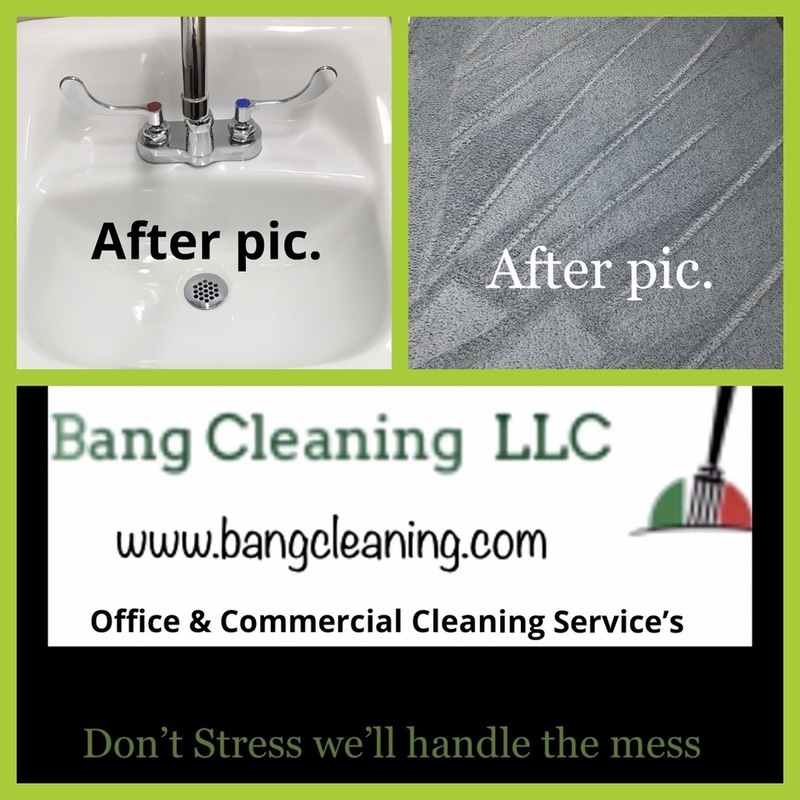 We are Locally Owned & Operated in Indiana. We have learned you must be out with your Staff daily and Nightly working beside them as a team to complete the tasks and jobs. We also feel continued training and meetings with our staff and communications is a great way to succeed. 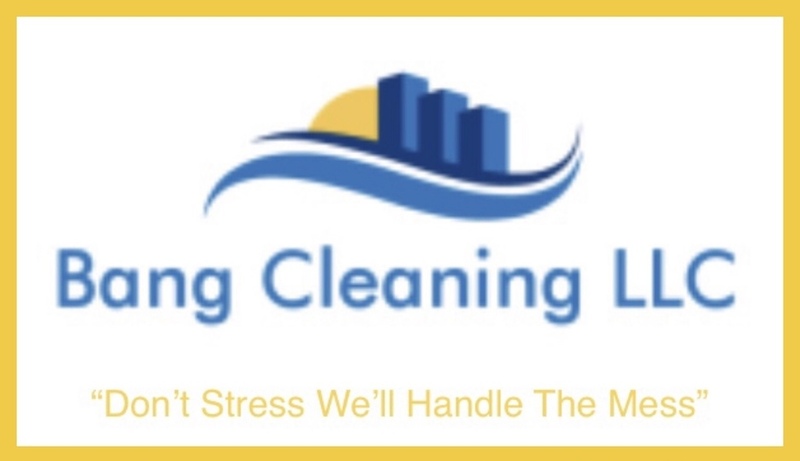 We have combined over 25 years in the service industry so we know how to make sure our Clients / Customers get a reliable Cleaning Service.